, which dazzles others with her uniqueness. 1. 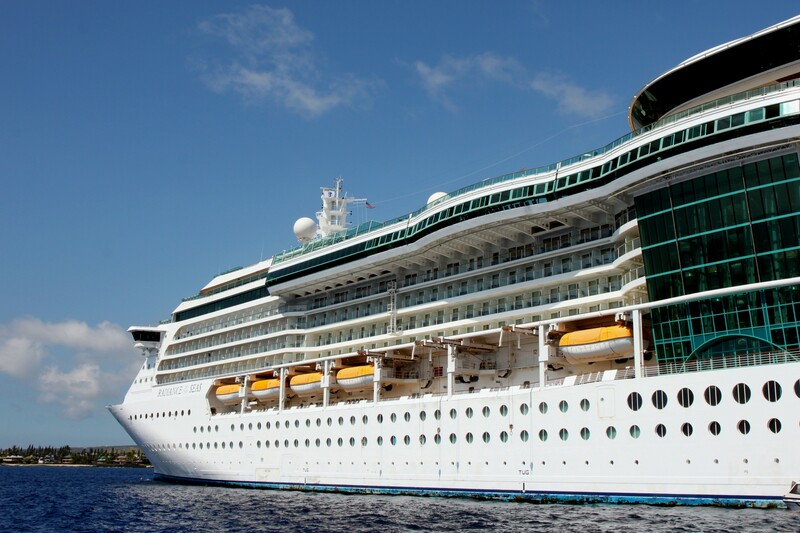 Radiance of the Seas is the Radiance class admiral ship, having three beautiful sisters. 2. She is a first turbine-powered ship constructed for RCI. This system provides higher speed and considerably lower emissions. 3. 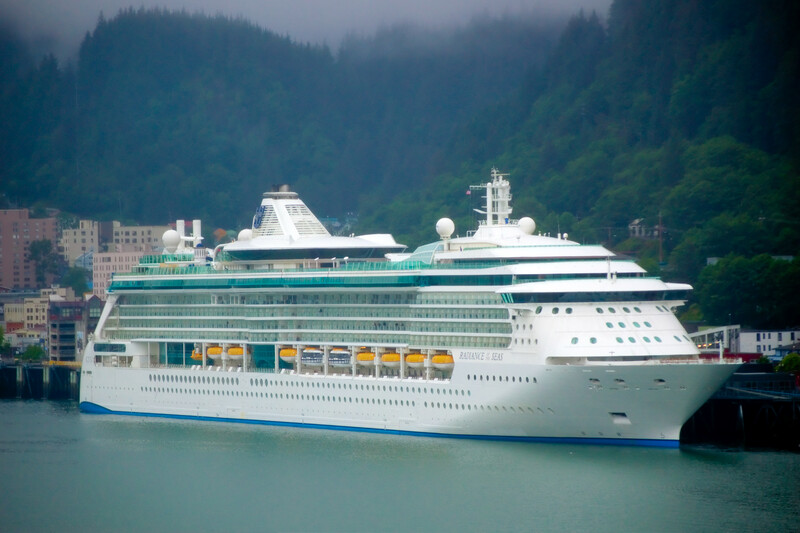 The debut of Radiance of the Seas was held in 2001, and she had her dry dock after ten years of service. 4. 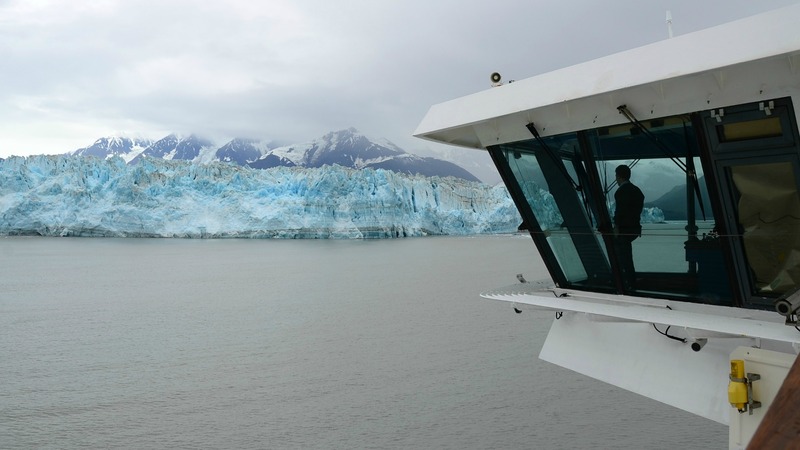 This vessel offers cruises to different destinations – Alaska, Hawaiian Islands, Australia and New Zealand. 5. 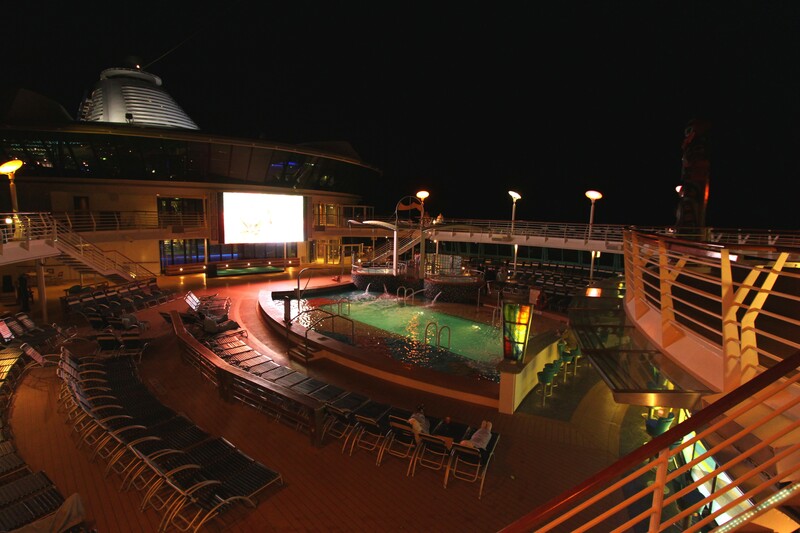 There’s a huge movie screen by the pool onboard. 6. Radiance of the Seas is a pioneer cruise liner to have pool tables equipped with a stabilization system. 7. This lady has the most glass in the exterior among other Royal Caribbean ships. 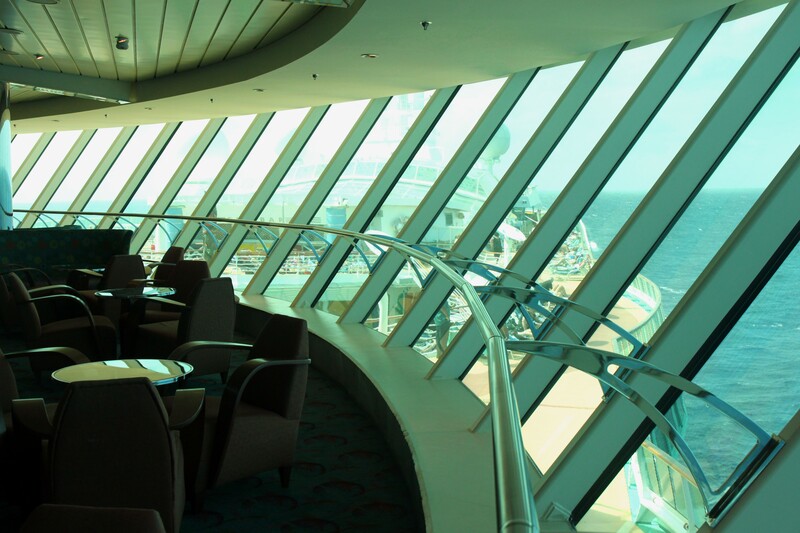 She has windows from floor to ceiling so you can enjoy ocean views from almost any corner of the vessel. Radiance of the Seas attracts passengers of all ages and has features to any taste, for people who like an active vacation and those who prefer a more relaxing one.